A number of our pupils have been attending sessions, held in the Parish, to prepare them as they progress in their faith journey. Last night was the first opportunity for the Sacrament of Reconciliation for Miley, Ruby, Jack, Nathaniel and Dylan. We are very proud of you all. You are in our prayers as you continue to prepare for your First Holy Communion, which takes place in June. Class 4 gave the whole school a fabulous start to our Friday with their Class Assembly this morning. We were very proud of you. Many thanks to all the family and friends that were able to come and support them. It was lovely to share this event with you. A big thank you to the number of people that have pre-ordered their Mother’s Day gift through parentpay. 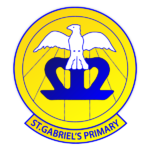 The closing date was Tuesday and now we have our dedicated ‘Friends of St. Gabriel’s’ preparing the gifts which will be available, to those who have booked in each class, next Friday afternoon. If you have any time to spare next Thursday afternoon to help prepare the gifts, please get in touch with the school office and we can pass your details on to the ‘Friends’. It has been a good week on the attendance front – all classes bar one have achieved our target and the class that did not make it was so close! 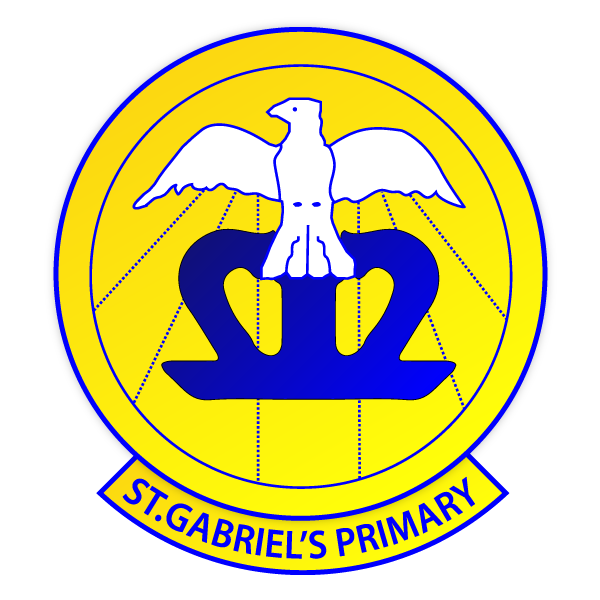 Keep it up St. Gabriel’s. New dates added in bold. Times for the Holy Week reflection (below) to be confirmed early next week.